Joaquín Torres grew up partly in Sacramento, but he still remembers making regular treks into San Francisco where he would luxuriate among the thousands of books on the shelves of the legendary City Lights Bookstore. "Bookstores for me were always a place where I would go for friends and conversations when I didn't know where else to find them or have them," he said. "Bookstores are an essential place to go." 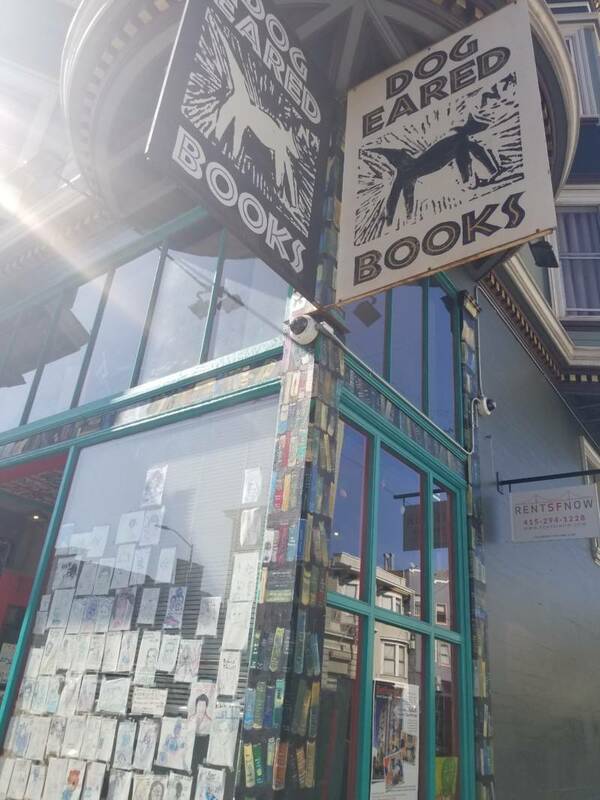 This week, San Francisco's Office of Economic and Workforce Development, headed by Torres, handed out more than $100,000 to 11 independent bookstores in San Francisco. 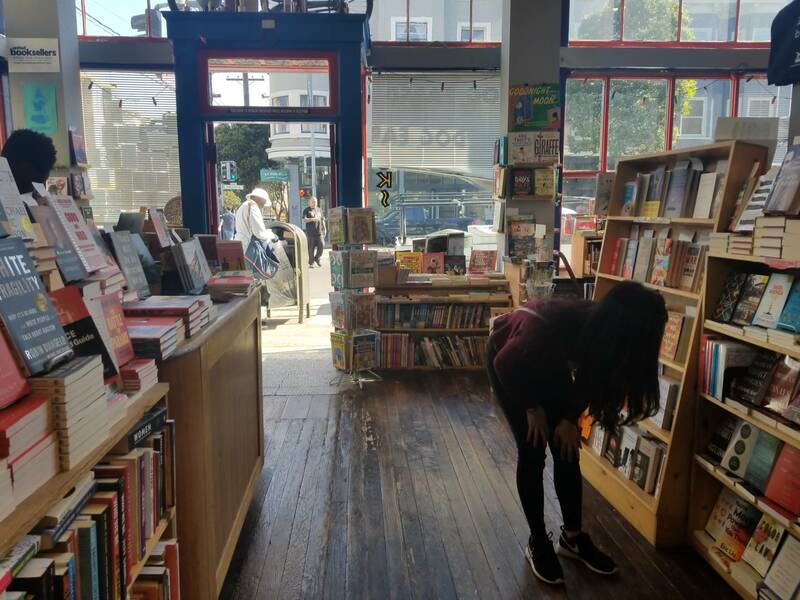 Kate Razo owns three of those bookstores: Alley Cat Books and two Dog Eared Books—one in the Mission and one in the Castro. On Tuesday, she received three checks totaling $32,000. "I was floored," she said. "We were not expecting that the grants would be so high." The funds are earmarked for infrastructure improvements, like new countertops, lights and floors. The grant money can't be used for salaries or rent. Razo said the funds are welcome at a time when people are buying less at bookstores and more on Amazon. 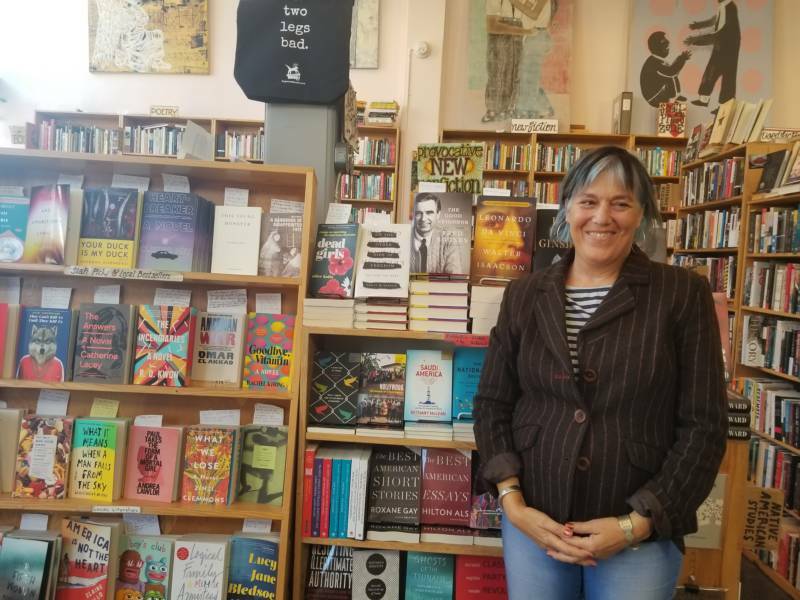 Hundreds of bookstores went out of business across the country after the advent of online book retailers, and many of Razo's fellow bookstore owners have closed their doors since she opened her first one in 1985. "We used to be the city of poets but that was some time ago," she said. Razo remembers when almost every block had a bookstore, something that's no longer the case. Torres said bookstores are important cultural spaces in San Francisco and preserving them is essential to keeping the city's spirit alive. "Bookstores define our city," he said. "They really are essential anchors to our neighborhoods and our commercial corridors." Torres said the stores awarded the grant represent the diversity of San Francisco—including the African-American-owned Just A Touch Christian Bookstore in Bayview and Eastwind Books in Chinatown, both of which received grants. The grants are a legacy project of San Francisco's late Mayor Ed Lee who believed bookstores were community hubs. Razo's Dog Eared Books in the Mission has events almost every night, including poetry readings, painting classes, writers' workshops, square dances and art showings, most of which are either free or pay-by-donation. She said the grant money is welcome, but it doesn't insure the future of local bookstores. That's because the biggest challenge is rent, she said. "One thing we could really use is commercial rent control," Razo said. "That's why a lot of mom-and-pops get pushed out."